After increasing the allowable meta description length to 300+ characters last December, Google has decided to return to their old ways and shorten the length of search result snippets once again. Danny Sullivan, a technologist and journalist, confirmed this in a tweet he made in May: “Our search snippets are now shorter on average than in recent weeks, though slightly longer than before a change we made last December. There is no fixed length for search result snippets. Length varies based on what our systems deem to be most useful”. While there is no given length for the new meta description, research shows that most of the snippets are around the same length they were prior to the character increase last December—somewhere between 150 and 170 characters. What About The Meta Description For My Website? With the quick switch and switch back, webpages now have to edit their meta description once more. It is very important that websites make these changes to their descriptions because if they are too long, google will likely cut the snippet mid-sentence. Something else to keep in mind when making these edits is to begin with the important information to ensure that essential details are not cut off if Google decides to change the length again. With that said, do not provide too much important information to the point that the user does not feel the need to click on your website to read more—give just enough information to grab the user’s attention. The last tip is to include a primary keyword. 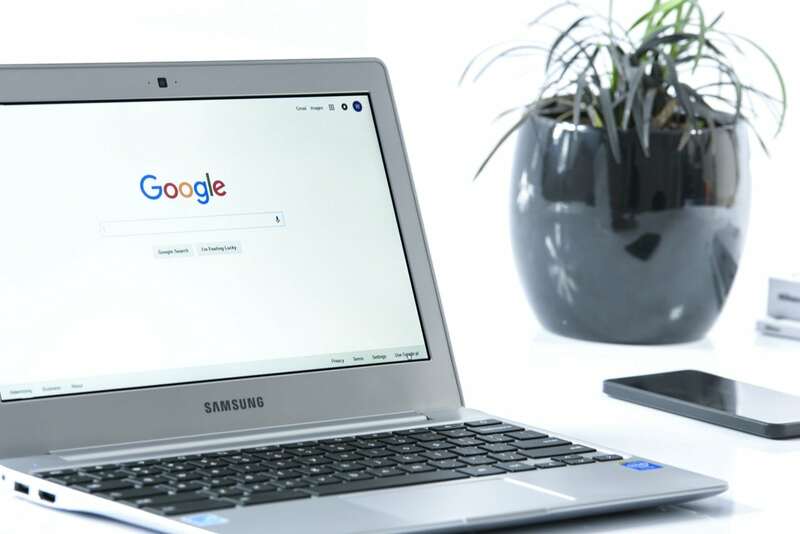 This is helpful because if that keyword is typed into Google’s search engine, Google will highlight that word in any of the search results that contain it, which will in turn further advertise that specific website. After these edits are made, your meta description will be up-to-date: short and to the point with only 150 characters, but still snatching attention from users. 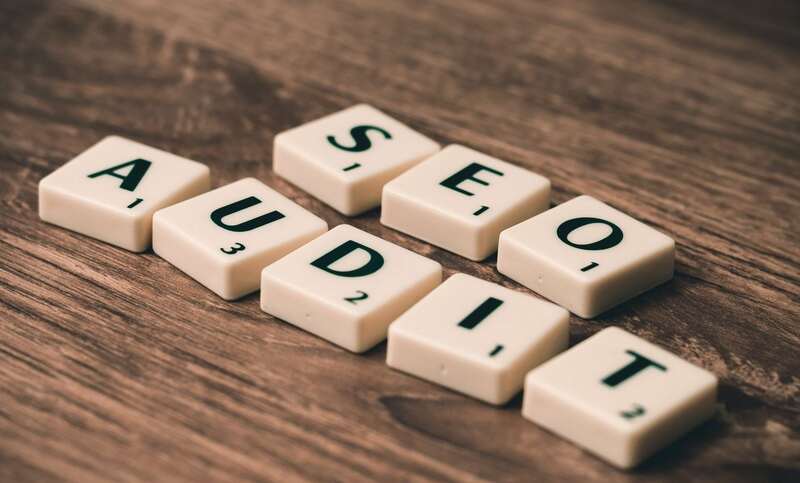 Need help optimizing your websites according to SEO standards? Contact a Workspace Digital expert today to see how you can get your website to climb Google’s search results page!